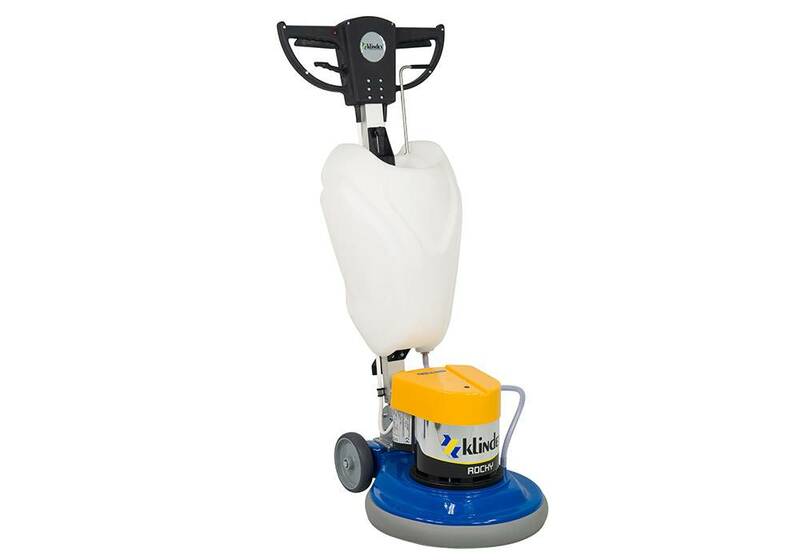 Available with motors from 1300W up to 2900W is ideal for cleaning, treatment, grinding and polishing of any surface. BELLA features all the interchangeable accessories to overcome all challenges that occur at construction sites. Main Features: • Ergonomically designed handle with hand protection • Sturdy frame, reinforced handle rod • Body carcase in shockproof and scratchproof polyurethane material. • Built in dust vacuum hood . • Center of the disc water hose release output. • Powerful motors available also with speed controller (VS version). • New compact and modern Made in Italy design • Big wheels for easier transport • Wide range of handle’s adjusting positions to permit comfortable working.• Ergonomic carrying handle (standard for the Top version). • Features the unique K3 planetary system. • High autonomy of water thanks to the 18-liter tank. • Predisposition to the use of dedicated weights. • Power outlet for accessories (optional). • Adjustable height of the wheels (standard for the Top version). • Led lamp for working in poorly lit environments (optional).• Along the wall grinding •Designed for working also under heaters. 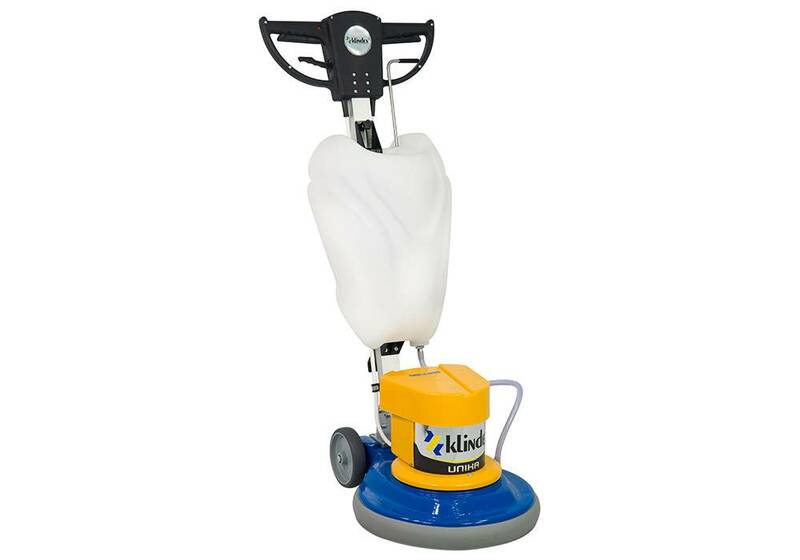 New K3 Planetary: designed exclusively for the BELLA single brush , allows for sanding, grinding and polishing of all stones, concrete and wooden surfaces. It is easy to install, thanks to its quick attach system the operation only takes few seconds. Its “not visible” gears are protected from dirt, sludge and dust guarantee optimum functionality and durability. The 3 rotating heads (140mm) allow to perform even the most demanding sanding jobs with exceptional results in terms of planarity and finish. The outlet at the center of the planetary K3 reduces the use of water, improves the performance of diamond disks granting working homogeneity. 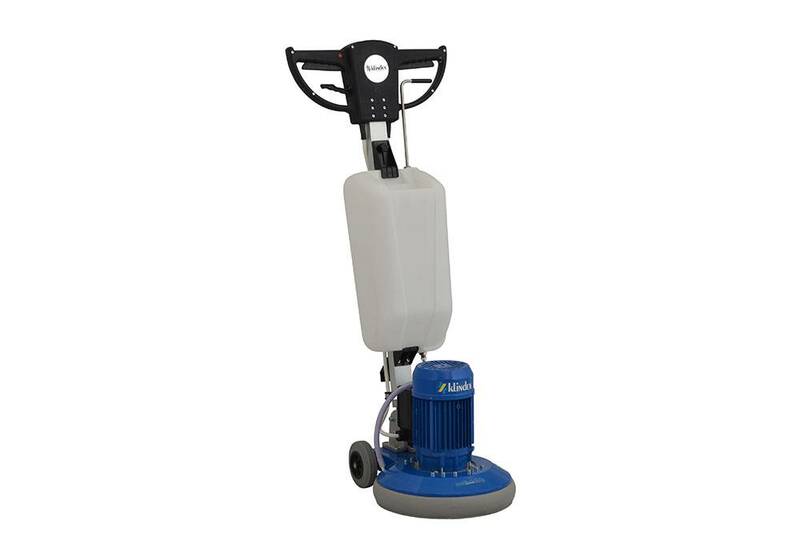 Easy to use, removes the risk of marks on wooden floors and provides a perfectly flat and smooth surface, smooths up to bare wood and flat all unevenness. Smoothes along walls allowing to save time and resources. It ‘easy to handle even in tight spaces and corners. • Bella Basic: is fitted with fixed wheels and any accessories are optional. • Bella Top includes: adjustable wheels, planetary connection and carrying handle, any accessories are optional.